On July 13, 1977 a blackout plunges New York City into darkness. A shooting in Central Park links 8 people together, including the detective trying to find out what actually happened that night. 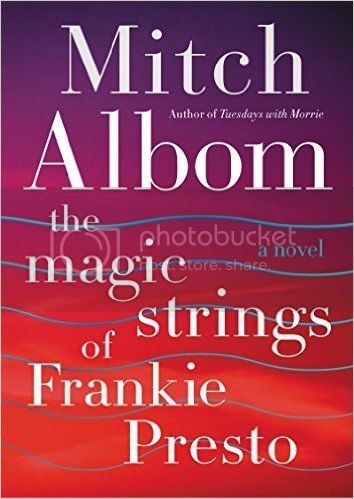 Murder, mystery and a wide cast of colorful characters makes me anxious for this October release date! The cover alone is intriguing enough isn’t it? 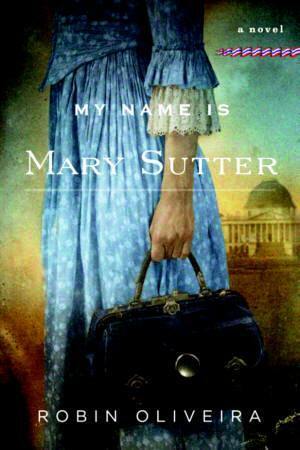 Set in New York during the gilded age, a doting daughter knows her father’s death was not an accident. Even though everyone else seems okay he begins to do her own investigation and when she learns that if you plan on covering up the past, you should bury it deeper. 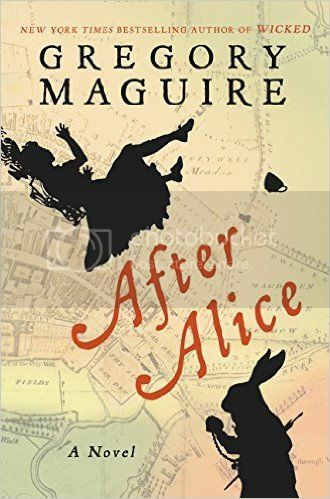 You’ve heard of Gregory Maguire and how amazing his reimagining of The Wizard of Oz is right? Well here is his reimaged Alice in Wonderland! This is going to be just as big as Wicked! A story for the music lover. A gut wrenching story of a baby abandoned in a burning church, rescued and raised by a music teacher. War rips apart his life and he finds himself alone in a strange land. He rises to the top musically but not without more heartache and loss. 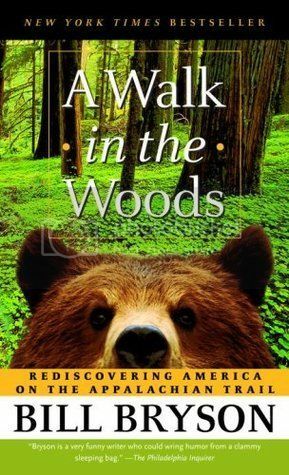 A co-worker is reading this now, her emotional descriptions alone put this to the top of my TBR pile. After reading “We Never Asked for Wings” this is simply a must for me. I’ve heard amazing things about this book. I’ve owned this book for years and haven’t read it yet. With the movie out, it’s moved to the top of my list. I started this series earlier this year and I love it! I really don’t want the series to end so I’ve been putting off reading this one, but I guess the time has come. Every good story must come to an end right? Having read their first book “Your Perfect Life” and having the pleasure of meeting the authors, this one has been on my list since it came out earlier this year. 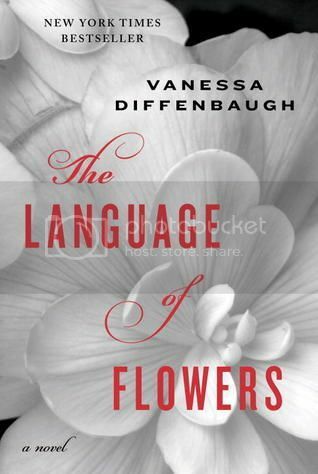 It’s gotten rave reviews and I am sure I will love it. This book caught my eye because of the beautiful illustrations. A story about cute little animals teaming up to make it through the “oh so big” world. 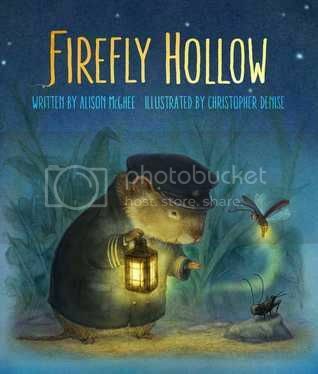 What a cute story for young readers! I told my husband I bought this for my daughter…it still resides on my bookshelf instead of hers! Those are my top ten to be read books this fall, see anything that sounds good? 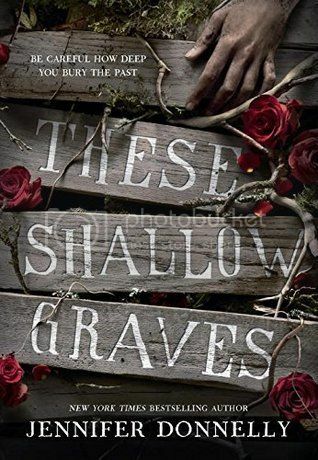 Wow, I am really intrigued by These Shallow Graves! I’ve never heard of it but that cover is very cool. 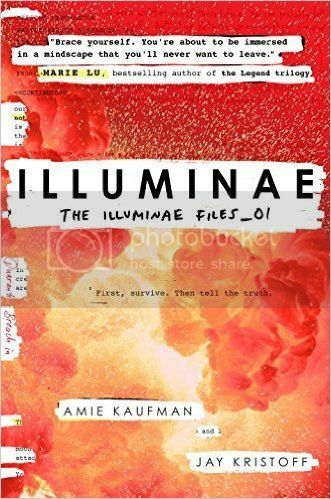 Illuminae is fantastic!!!! I am really excited to read it, I know it’s going to be great! 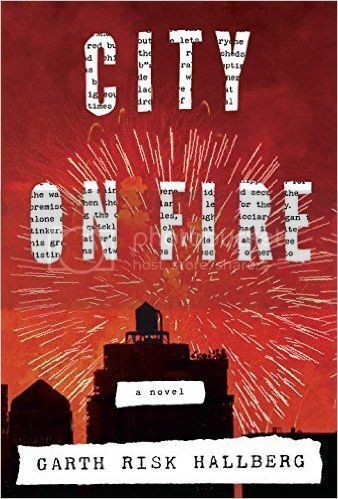 I am really excited about City on Fire, it sounds like a busy book with a great story to tell! I have been dying for Illuminae for a while now! 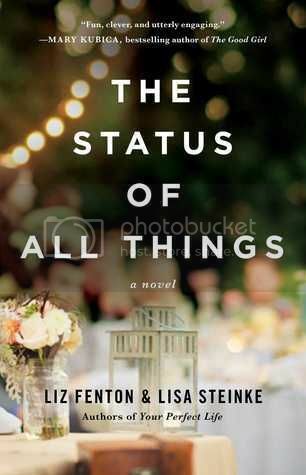 Aimee Kaufman is amazing, so I am excited to read it :) I have been going back and forth about the Susan Dennard series for some time. I think it’s time I just add it to my list! I went back and forth with the Susan Dennard series too but once I decided to commit, I was hooked! Great list! You gave me quite a few to add to my tbr! Thanks Rubi! I’m glad to add to your pile LOL. Thank you Chelsea! I just started Illuminae today and I’m really liking it so far. 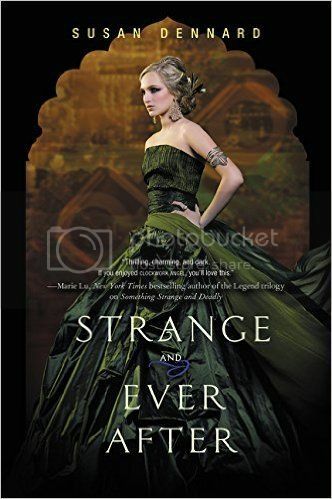 Oohhh Strange and Ever After. I loved that series! !